January 16th 2016. 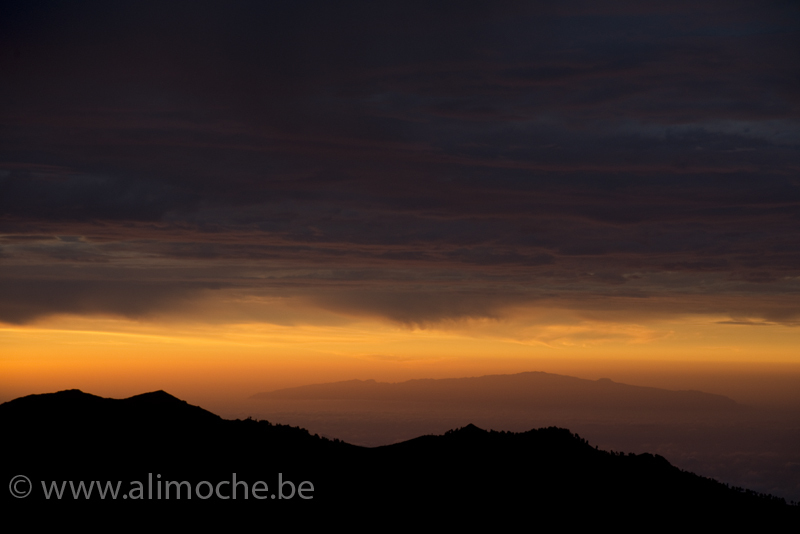 Roque de Los Muchachos observatory, La Palma, Canary Islands. Not our first observing run, here at this wonderful site. And hopefully not the last …. But what each visitor on this magnificent island always should do is …. observe the sunrise and the sunset! 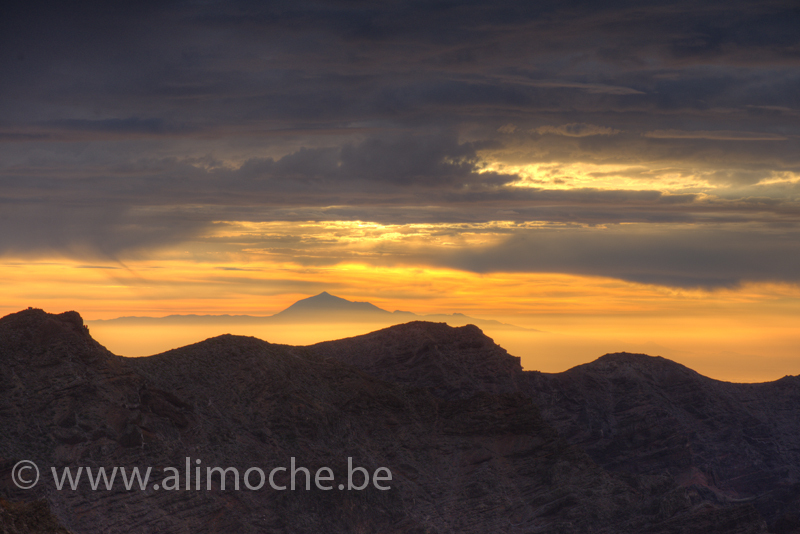 Never boring, irrespective of the weather circumstances.Our images show sunrise effects behind the islands of La Gomera and Tenerife (Mt Teide) .